We have state of the art, highly capable, industry-standard material testing equipment within a spacious laboratory handled by skill-hardened professional engineers. Part of the 100MW Ubungo gas-powered electricity generating plant. From conception to inception, we will be thorough all the way. Photos highlighting phases from the completed construction of the Sam Nujoma road. 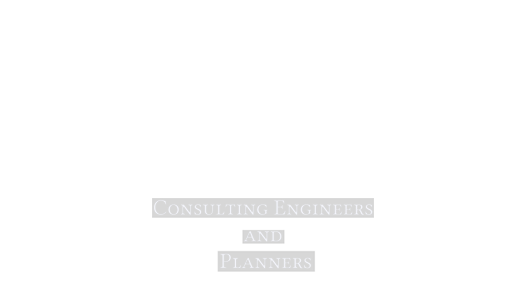 To be the most respected and recognized Company of Consulting Engineers and Planners in Tanzania contributing to the economic growth and sustainable development. 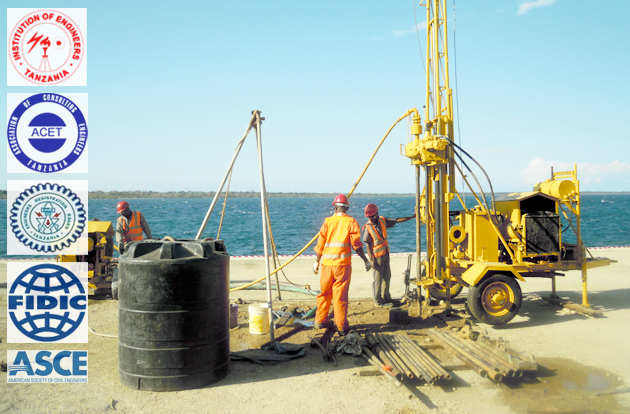 NORPLAN Tanzania Ltd has highly qualified professionals of diverse disciplines. In addition to their own staff, the company maintains a database of senior experts who are called in as and when need arises. 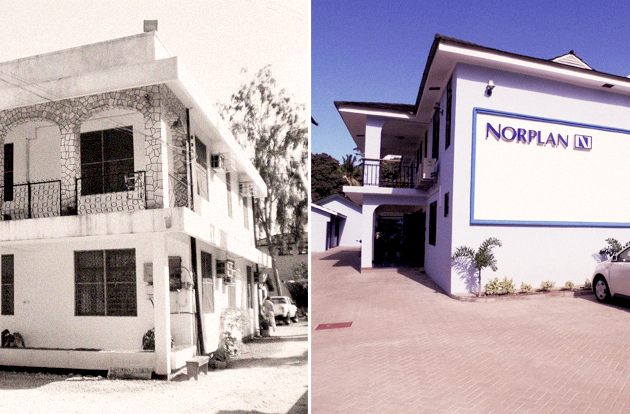 NORPLAN Tanzania Ltd maintains a wide category of Clients namely: Government organizations, non-governmental organizations, parastatal companies, Embassies and private companies. NORPLAN Tanzania Ltd has extensive local contacts with local organizations, international donor institutions, multilateral organizations and bilateral donor agencies. Fully integrated in the local consulting industry. Active members in many professional bodies (IET, ACET, ERB, FIDIC, ASCE). "NORPLAN Tanzania Limited carried out supervision of expansion of the Twiga Cement Plant (an additional line of 600,000 tons per year) and of the Tanga Cement Plant (an additional line of 500,000 tons per year)."